By day, Pinehaven Farm hosts a variety of family-friendly activities, including a pumpkin patch and annual fall festival. 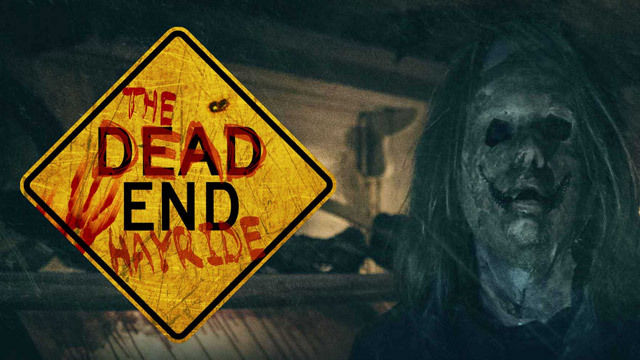 However, once nightfall descends on Pinehaven’s 150 acres, inescapable terror awaits those who dare to embark on the multi-attraction experience that is The Dead End Hayride. 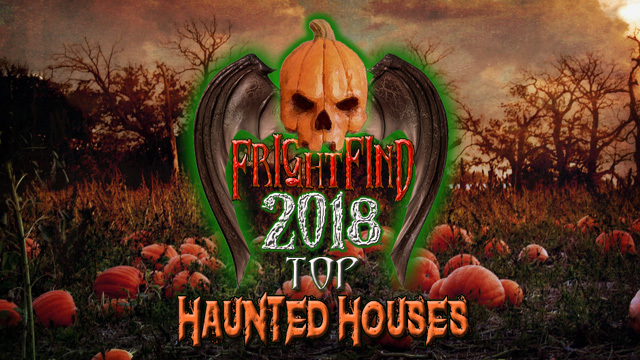 Since 2010, visitors have evaded the deranged residents of Sunnyvale Asylum, ran for their lives through terrifying scenes including the perilous Departed Oaks Haunted Trail, and Site 66 Haunted Corn Maze, and stomached the heart-stopping special effects that make The Dead End Hayride one of Minnesota’s most sought-after extreme horror destinations. This is an interactive experience, so do know that what goes bump in the dark… just might bump into you. Fright at the Farm features 10,000 square feet of indoor haunt and outdoor haunted pathways. 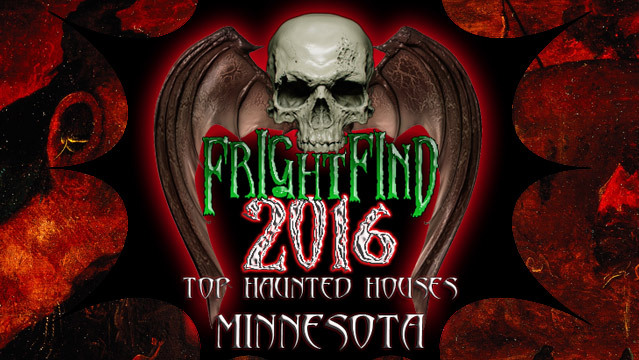 Proceeds from Fright Farm benefit the nonprofit Ramsey County Sheriff’s Foundation which supports important public safety and community programs. Visiting this haunt supports our troops. No reason not to go! Enter the attraction as many time as you want. Established in 1986 and getting better every year. 5 unlimited attraction for 1 low price.